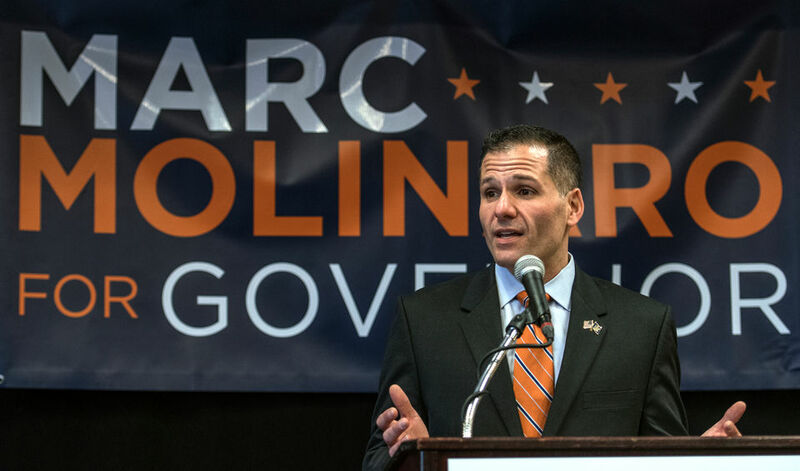 Molinaro has significantly more support among men than women, trailing Cuomo by 12 percentage points (32-44 percent) among men. 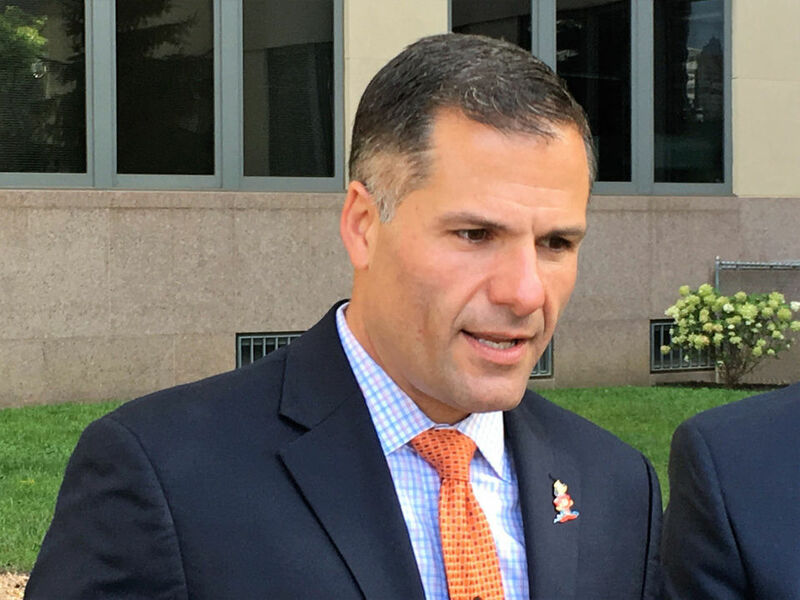 More people view Molinaro favorably than unfavorably, 24-20 percent. But 56 percent of voters said they have not heard of Molinaro, or do not know enough about him to have an opinion. 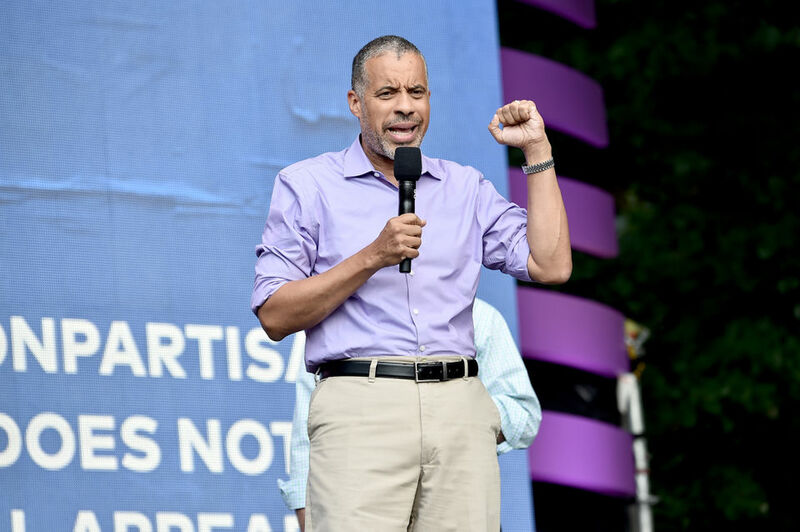 Do you have a favorable or unfavorable view of Larry Sharpe? About 5 percent of likely voters had a favorable view of Sharpe, compared to 10 percent who had an unfavorable view. About 84 percent of voters said they've never heard of Sharpe, or don't know enough about him to have an opinion. Do you have a favorable or unfavorable view of Stephanie Miner? About 11 percent voters had a favorable view of Stephanie Miner and 11 percent had an unfavorable view. 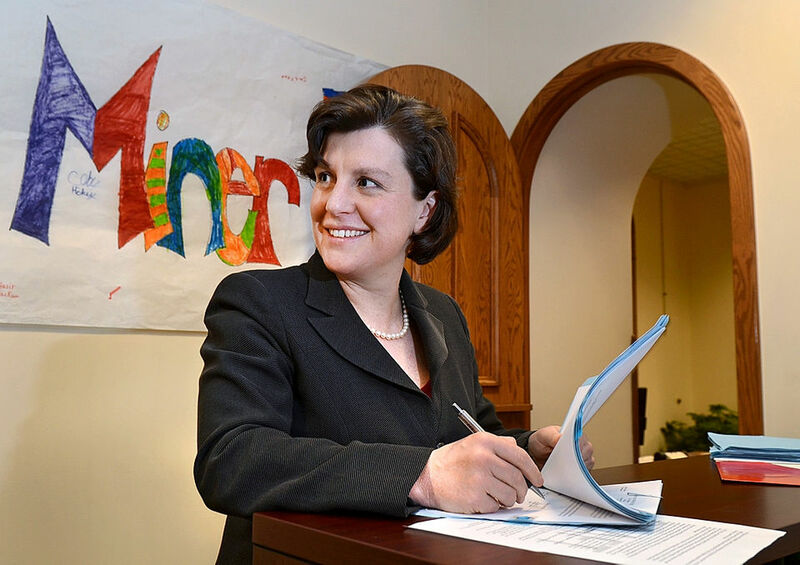 About 78 percent of likely voters in New York say they have never heard of the former Syracuse mayor or don't know enough about her to have an opinion. 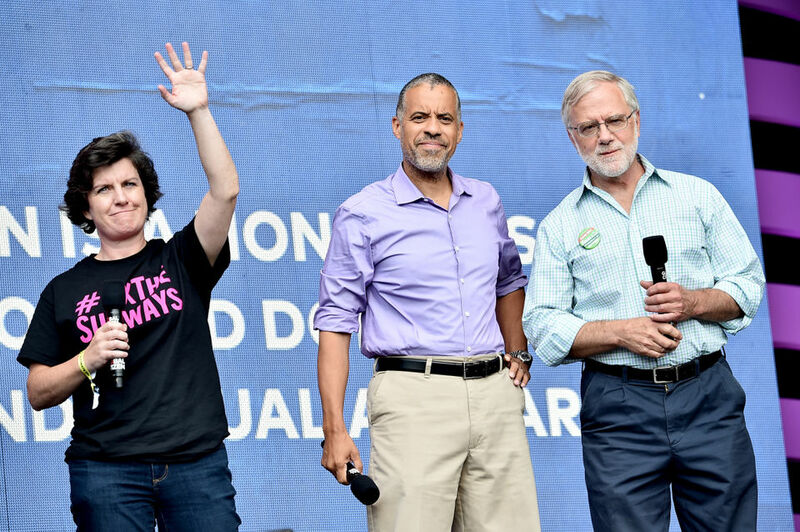 Hawkins, right, is making his third consecutive bid for governor on the Green Party ballot line, but is still not well known across New York. About 7 percent of likely voters have a favorable opinion of Hawkins, and 7 percent have an unfavorable opinion. 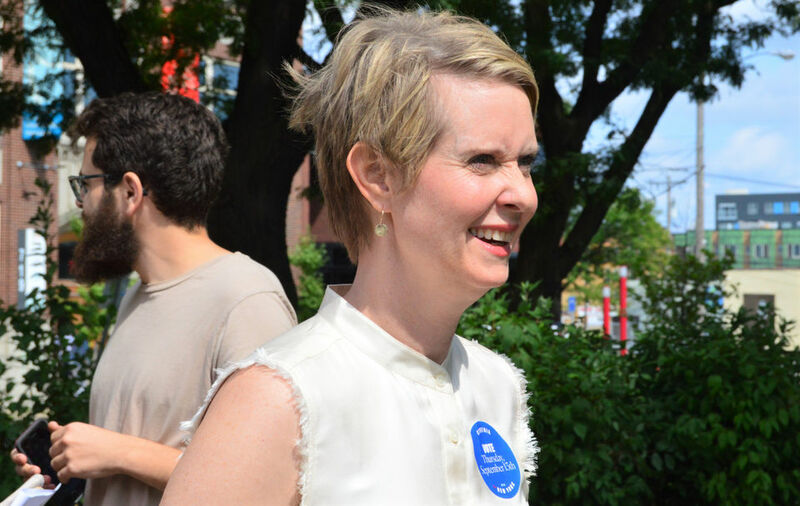 The poll found 86 percent of voters in New York have not heard of Hawkins, or don't know enough about him to have an opinion. 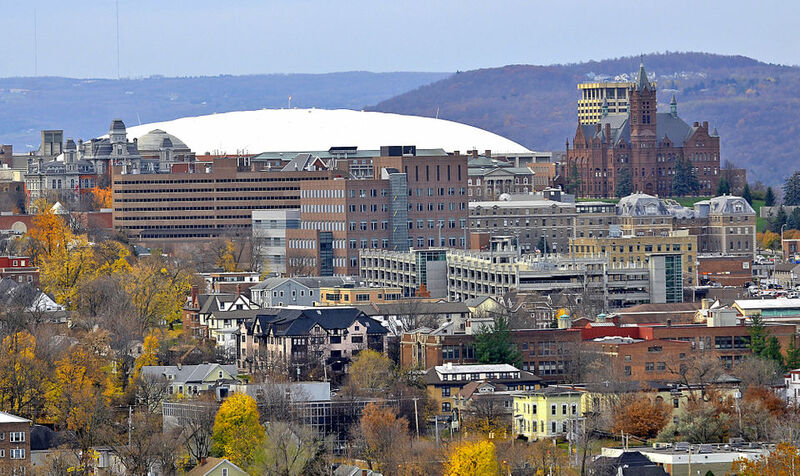 The Syracuse resident received 184,419 votes, or about 5 percent of the statewide total, as the Green Party nominee for governor in 2014. 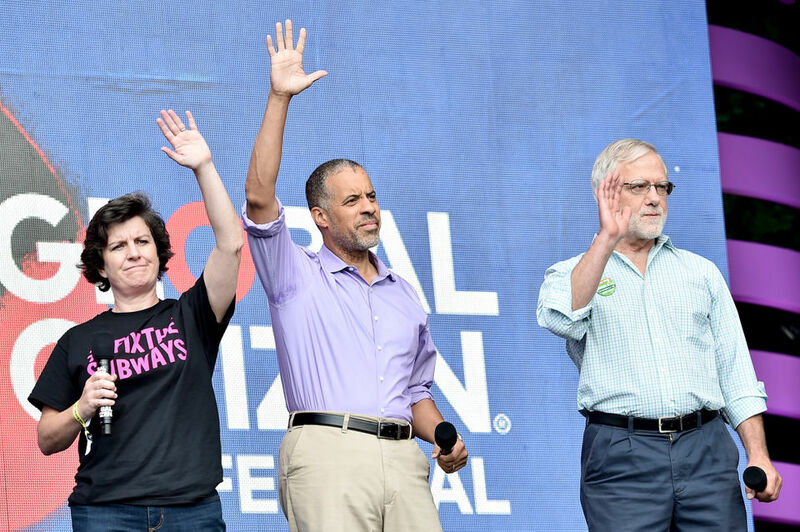 Which of the major party candidates would be better at battling corruption? Voters said Molinaro would be better than Cuomo at battling corruption in New York state, 41-36 percent. 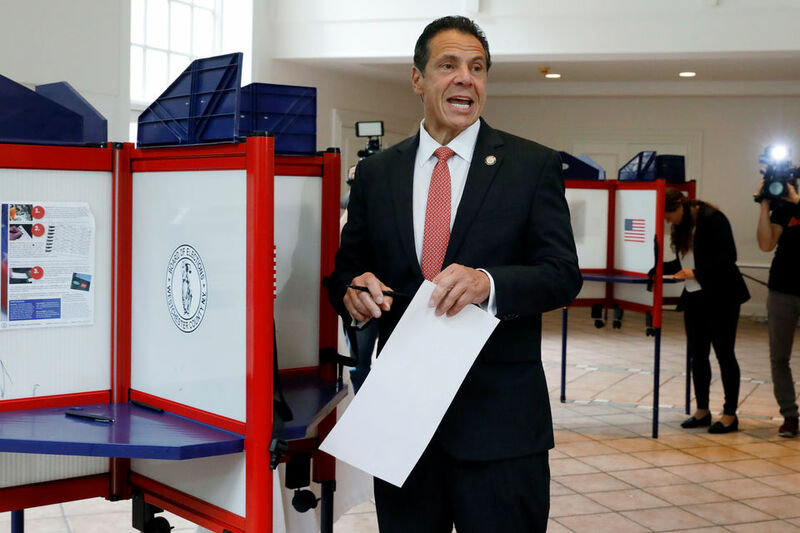 The margin was wider in Upstate New York, where voters said by a 2-to-1 margin that Molinaro would be better at fighting corruption. 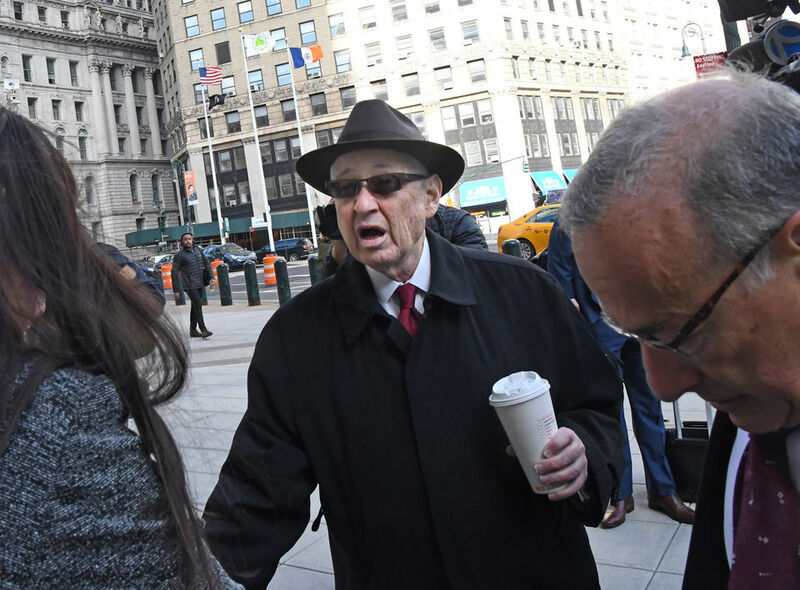 Former New York State Assembly Speaker Sheldon Silver, above, is shown entering federal court in New York on the first day of his second corruption trial on April 30, 2018. Which of the major party candidates would be better at creating jobs? 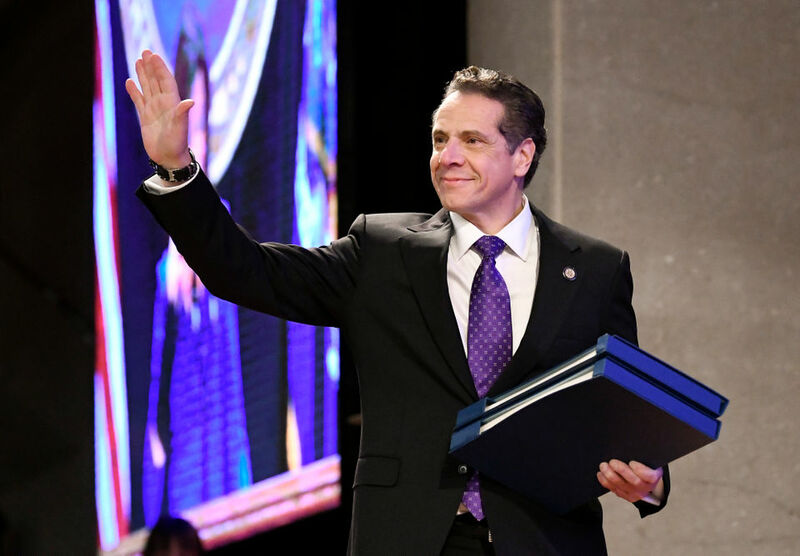 About 50 percent of likely New York voters said Cuomo would be better at creating jobs than Molinaro (36 percent). In Upstate New York, 48 percent said Molinaro would be better at creating jobs, compared to 40 percent for Cuomo. Which of the major party candidates would be more focused on the unique problems of Upstate New York? Voters said Cuomo (46 percent) would do a better job than Molinaro (36 percent) focusing on the unique problems in Upstate New York. 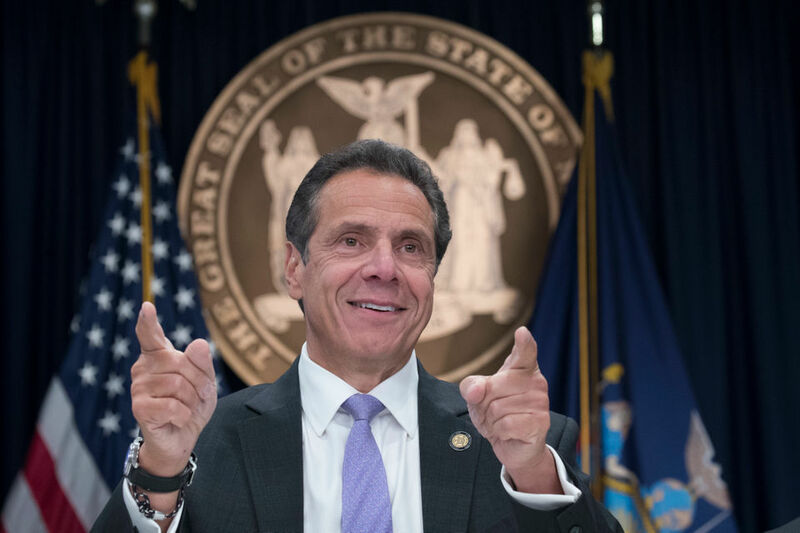 But among Upstate New Yorkers, 47 percent said Molinaro would do a better job than Cuomo (39 percent) dealing with the region's problems. 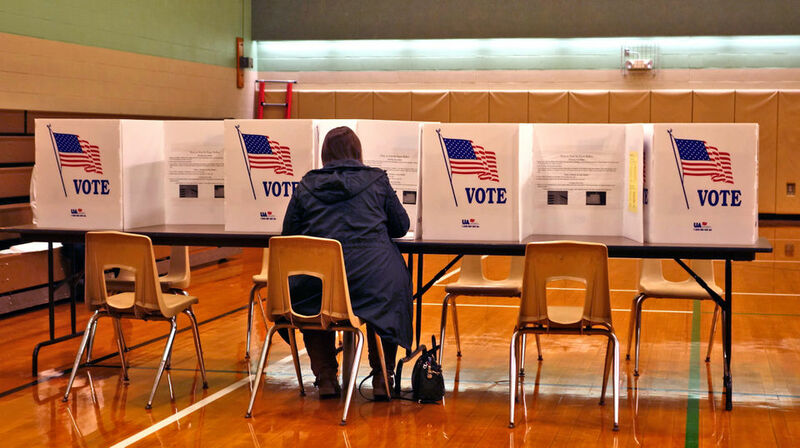 The Siena College poll of 701 likely voters in New York state was conducted by live operators calling land lines and cell phones from Sept. 20 through Sept. 27, 2018. The poll has a margin of error of plus or minus 3.9 percentage points.